With the assistance of our skilled professionals, we are presenting a quality approved array of Marine Ventilation Fan. 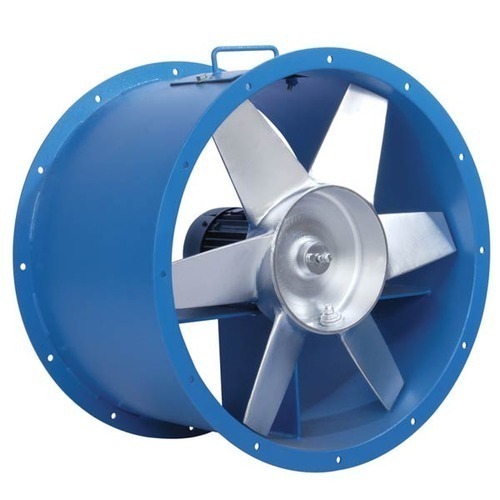 This high-pressure Portable Exhaust Fan we offer is widely demanded amongst the clients for their hassle free performance and sturdiness. Besides, we assure our clients that a quality range is delivered from our end.